What is CPM is used for? Passive range of motion means that the joint is moved without the patient’s muscles being used. 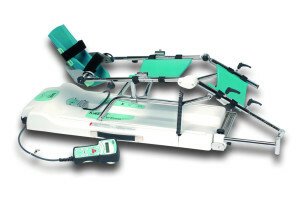 Continuous passive motion devices are used after surgery, both in the hospital and in the home. 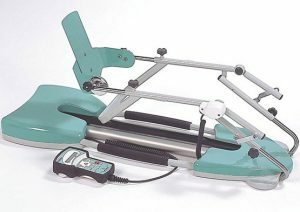 The motorized CPM device gradually moves the affected joint through a prescribed arc of motion for an extended period of time. 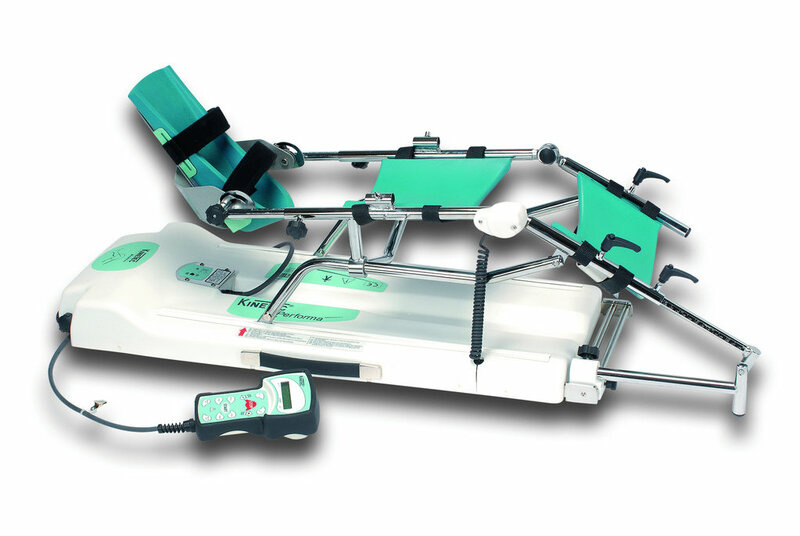 Calibration and adjustment of the CPM are crucial in order to safely and accurately use the equipment on the patient. It must be done regular for the best results. We also provide repair and replacement of any electrical and mechanical parts. Noise due to a lack of lubrication. Worn wiring and electronics after prolonged use.